New customer discount: get 10% off the $145.00 one-way rate. 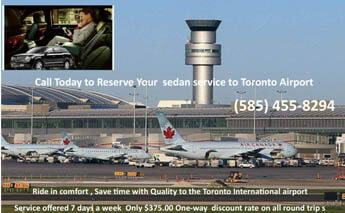 Book a return trip with us and get another 10% off the $145.00 rate. 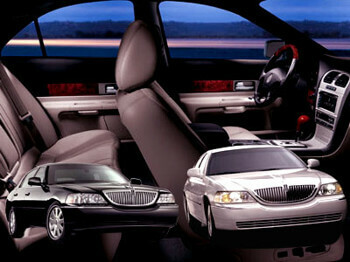 Reserve your Luxury Car Sedan Today! 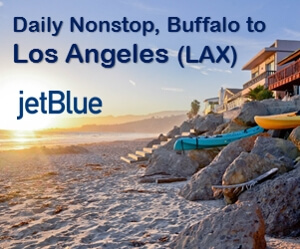 We drive you to & from Buffalo International Airport for your direct flight! Also Syracuse, Toronto & Rochester airport. 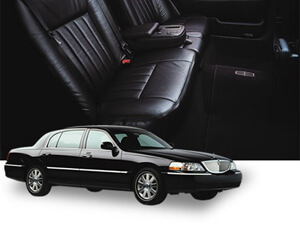 Service offered in one of our full size Luxury sedans, Small van or SUV with plenty of space for families. 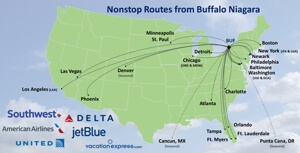 $145 one-way for Buffalo or Syracuse airports (roundtrip discount offered), $375 one-way for Toronto International airport (roundtrip discount offered). 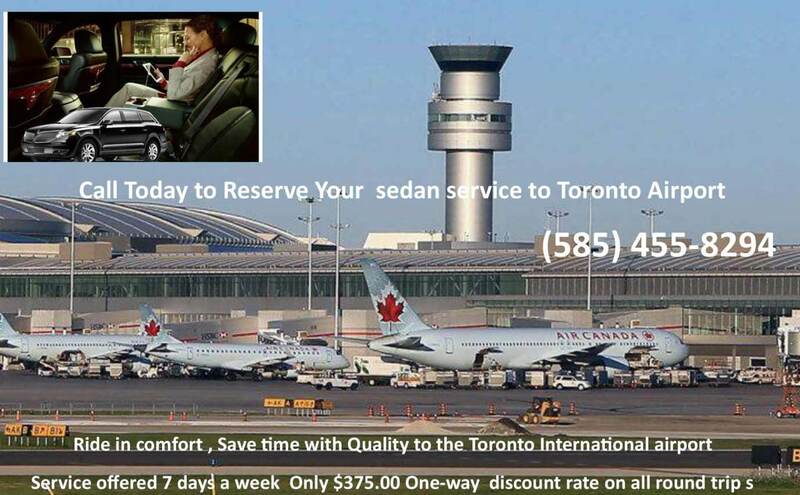 Call for your discounted Rochester airport rate. 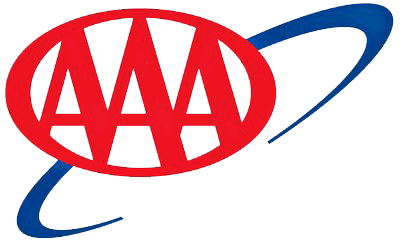 Frequent traveler discounts offered & AAA discount offered. Our van will be at several local sites in the Rochester area. 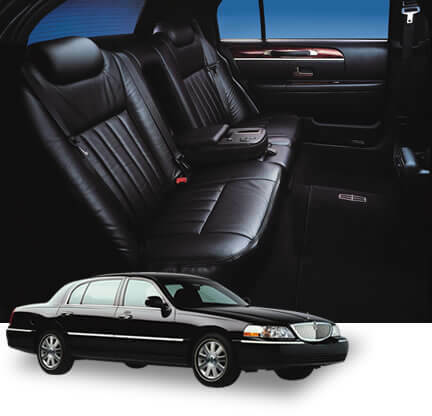 Our Fleet Includes Luxury Sedans, Limousines, Luxury Passenger Vans. 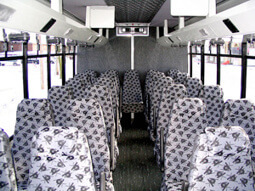 Individual captains chairs offer a very comfortable ride for long distances, Great for wine tour groups, wedding parties, corporate outings. Shaunn, Wanted to tell you the airport pick up for my daughter Monica went perfectly. We were very relieved as we had no way of transporting her on such short notice (and first day of classes) from the Rochester airport back to school. Many thanks and we will recommend your business to others. Dear Jim, John Nugent here, producer of the jazz festival in Rochester. I wanted to take a minute to let you know how much I appreciated working with Dhaunn Day and your other drivers. Shaunn’s a first class driver and a wonderful person. All our jazz festival guests, including Woody Allen, James Brown and others as well as my friends and family grew quickly fond of her. 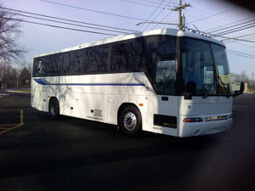 Thank you for the excellent transportation services provided to us. We will certainly contact you again for 2006. Congratulations on your first rate staff! Belated but, very special thanks for the absolutely outstanding service you provided to support the transportation requirements for our Board of Directors’ meeting last September when we were in Rochester. I really appreciated your professionalism, attention to detail, congeniality and great care. You are a pleasure to work with. I am sending a small token of our appreciation to you, via FedEx this afternoon. I hope that you like it. Happy New Year, Shaunn! Hope to work with you again in the near future. Katherine H. Walker	Executive Assistant to the Chairman and Chief Executive Officer Genencor International, Inc. Please ask us to make the reservation for any of your clients, employees, etc. 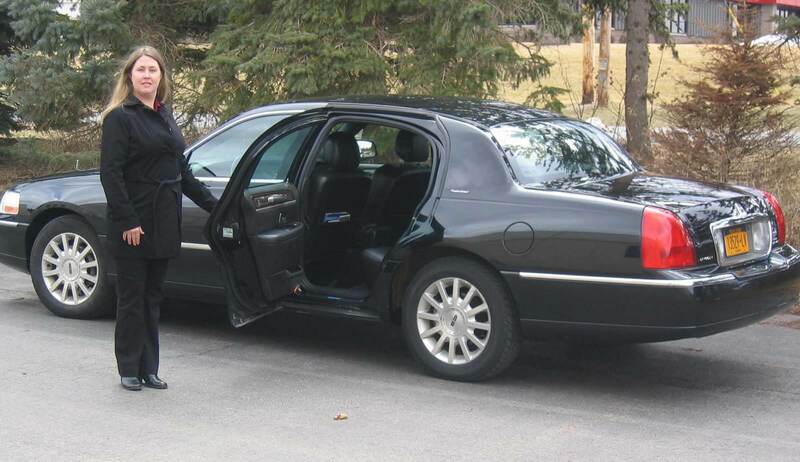 We will gladly assist you in making the trip safer and more comfortable. Cordially	Donald E. Bain, Ph.D.
James Havalack, Thank you for your quick and personal response. Of all the responses received, yours was the most “attractive” both in your acknowledgment of our concern for our 15 year old traveling alone for the fist time and also in price. We are still ironing out the details and trying to decide if your 15 year old is up to a trip from CA to JFK to ROC by himself. If we decide to go this route -- we will definitely use your service. Thanks again. Hi! Just wanted to thank you for the excellent service that you provided for my daughter Pammy and her friend. Everything went as scheduled, and I greatly appreciate it. I will be contacting you again for future service in December. Dear Jim, Thank you for all your help this past weekend. 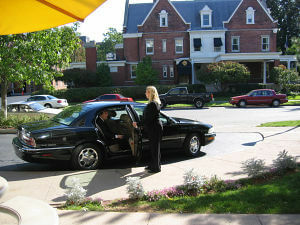 The driver was so kind and amazing really, and you were so outstanding and patient with us. Thank you for everything. We will call you if we are ever in need of these services again. You are true pros.